Having a varied career including head chef, journalist, British army and telecom engineer, head instructor Mat Thornhill started martial arts training on moving to Cheltenham in 2008 (although he trained in Judo up to the age of 10, and krav maga while in the army) training at Karate World (now Cheltenham Martial Arts) in Mixed Martial Arts (MMA/MAARLISK) and Wado Ryu Karate. In 2010 Mat started martial arts instructor training with Master Instructor Stephen Thompson and Master Instructor Everton Smith (both 7th dan world martial arts champions). In 2011 Mat passed his first Dan black belt and started assistant instructing and occasionally taking martial arts classes. In the same year he also started training at W.J. Freestyle Kickboxing (now Warriors Kickboxing) in Churchdown near Gloucester. 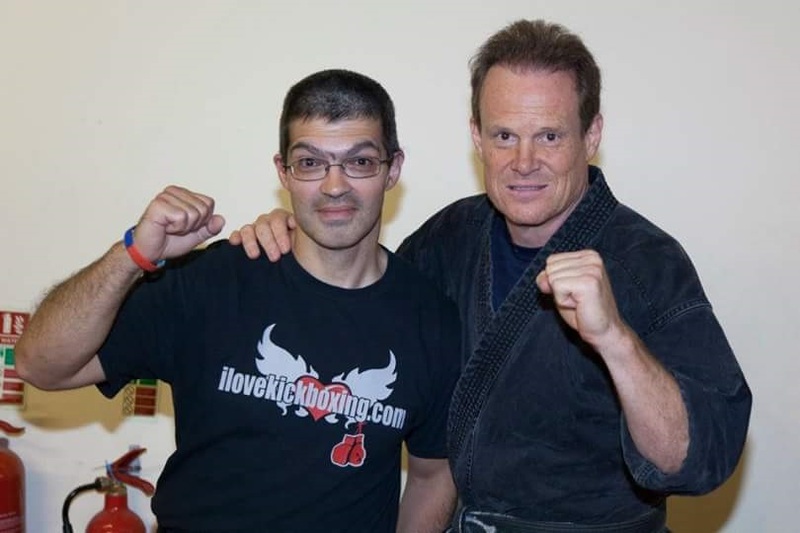 In 2012 Mat passed his second dan black belt and completed an instructor's mastery course. 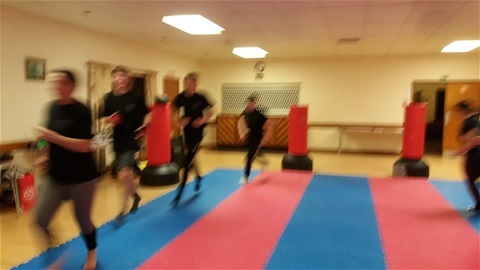 In 2013 Mat started Festival Martial Arts at Cheltenham Racecourse (the club is named after the Cheltenham festival of horse racing) running classes in mixed martial arts and cardio kickboxing where he was working as Head of Night Security. 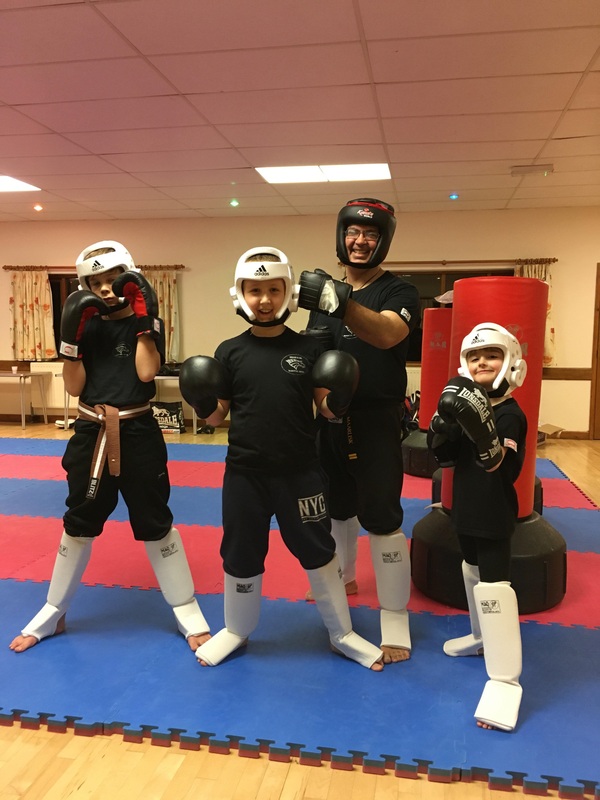 In 2014 he moved to the Hereford area and currently works for Octaga Security, as well as working on the family livestock farm and running Festival Martial Arts at Clehonger. In 2018 Mat was awarded his 2nd dan black belt in Freestyle Martial Arts with the World United Martial Arts Federation (W.U.M.A.) and is also a W.U.M.A 2nd dan black belt examiner. Along the way in addition to his 2nd dan black belts in MMA and Freestyle Martial Arts Mat occasionally trains in kickboxing, Ju Jitsu, Wing Chung Kung Fu, Krav Maga, Escrima, Wado Ryu Karate and Tai Chi Chen, as well as having trained with various martial artists such as Dave Kovar. 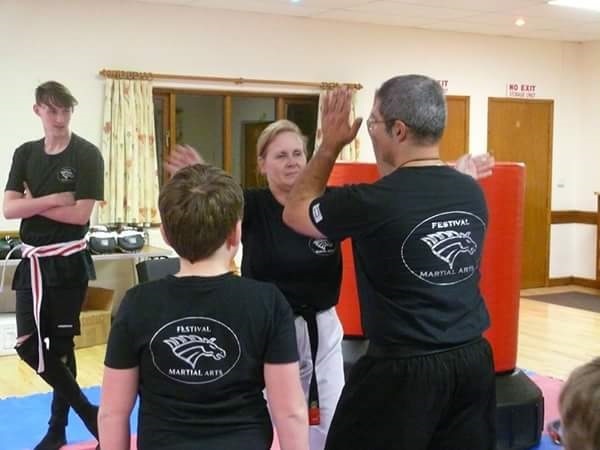 Nikki started training in traditional ju jitsu in 1994 with Sensei Roger Wilkes in Kent, and was part of the jujitsu demonstration team competing in the 1997 nationals competition gaining the bronze medal in women's sparring. Nikki moved to Hereford in 2002 but with no ju jitsu club in the area she started training in Brazilian jujitsu (BJJ) with Dave Coles winning silver in her first BJJ competition as well as grading in BJJ. 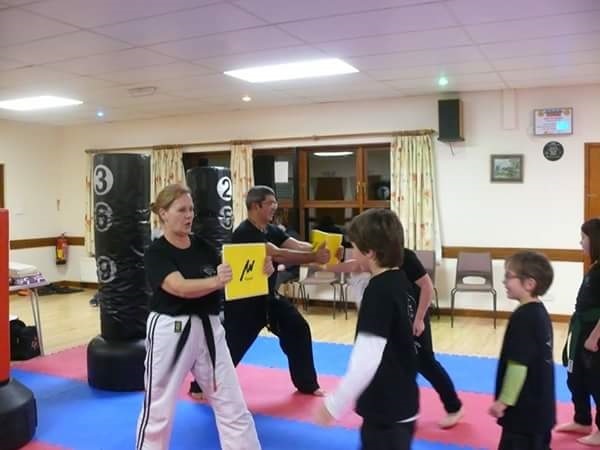 Nikkei then moved to continue her training with Sensei David Coan in traditional jujitsu under supervision from Sensei David Flaherty 9th Dan MBE and in 2007 Nikki passed her assistant coach qualification and helped to run the jujitsu club. Nikki passed her 1st Dan black in Sept 07 with Sensei Robert Clark and in Sept 09 Nikki passed her 2nd Dan. In 2011 Nikki gained her 3rd Dan in traditional jujitsu with Sensei Shane Oliver 5th Dan and Sensei Peter Consterdine 9th Dan . 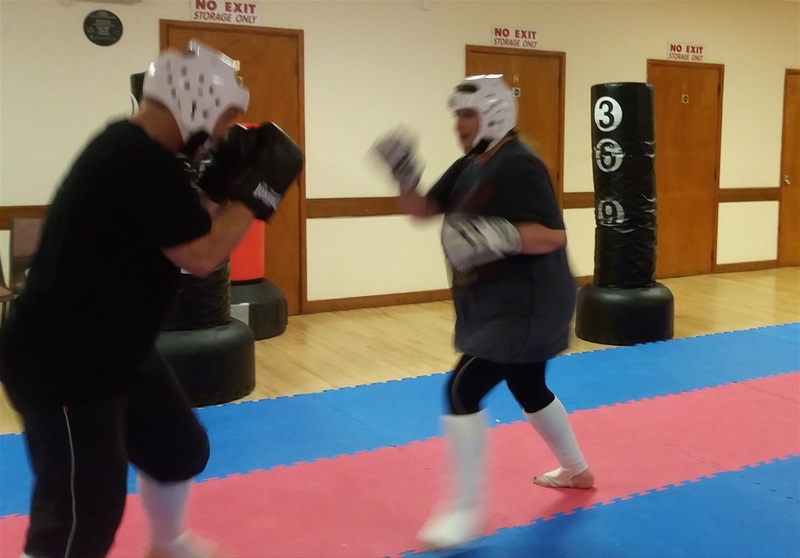 In addition Nikki has taken the club coach course with Sensei Shane Oliver and has instructed at Hereford ju jitsu club up until 2017 , when the club had to close due to lack of instructor's and support . 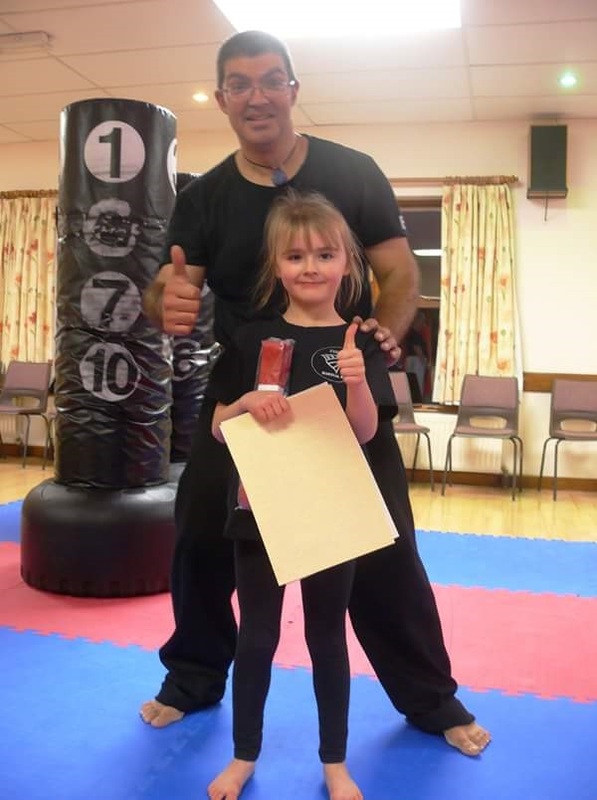 As with the best instructors Nikki loves teaching and helping others to learn martial arts and continues with her training. 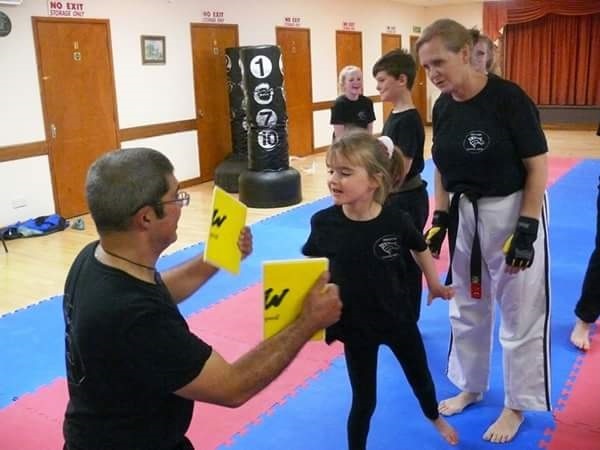 While teaching in MMA at Festival Martial Arts Nikki's specialist areas are jujitsu, ground defense and competition and is a valued member of the instructing team.